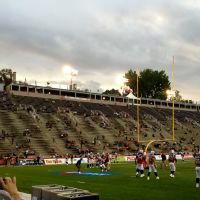 The McGill stadium is the stadium of the university McGill. It was inaugurated in 1915 and it’s located on Avenue des Pins in Montréal. 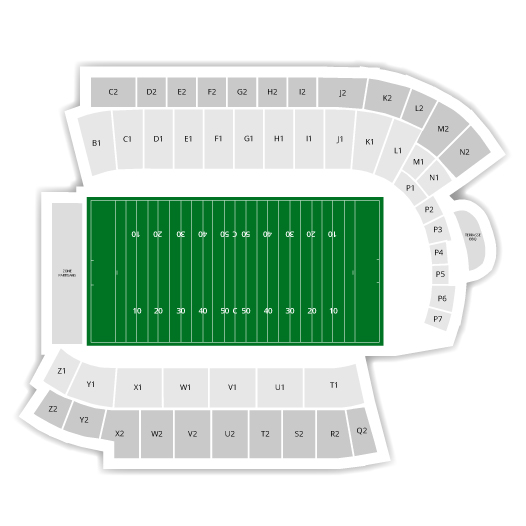 It is only from 1998 when the McGill stadium became the main stadium of the Montreal Alouettes. Over the years, they had to increase the number of seats so that the capacity overtakes 25 000 places. A lotof events et shows are presented there.